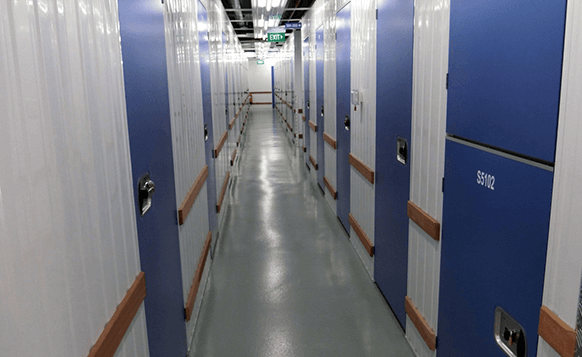 This Self Storage facility is one of five Lock + Store facilities located throughout Singapore and consists of 2 ½ floors of standard and air-conditioned Self Storage. Steel Storage were contracted to design, manufacture, and install the complete partitioning system for the project along with Storage electrical works. The site offers 24/7 accessibility, 24 hour manned security, CCTV surveillance and full PTI integrated security system with individual unit alarms. The facility has a spacious office coupled with a well-stocked extensive range of packaging materials on sale, ample parking with two passenger and two cargo lifts servicing the Self Storage areas. 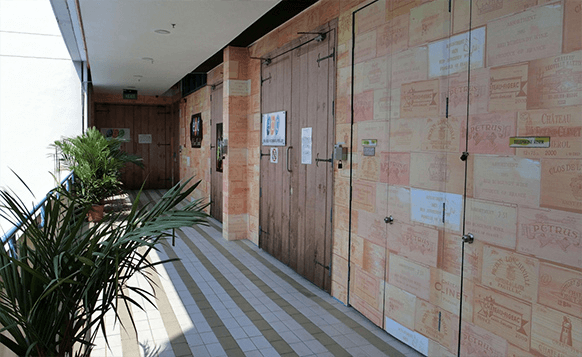 Useable Floor Area – 36, 676 sq. ft.